● Installation Guide —– Drivers installation guide. 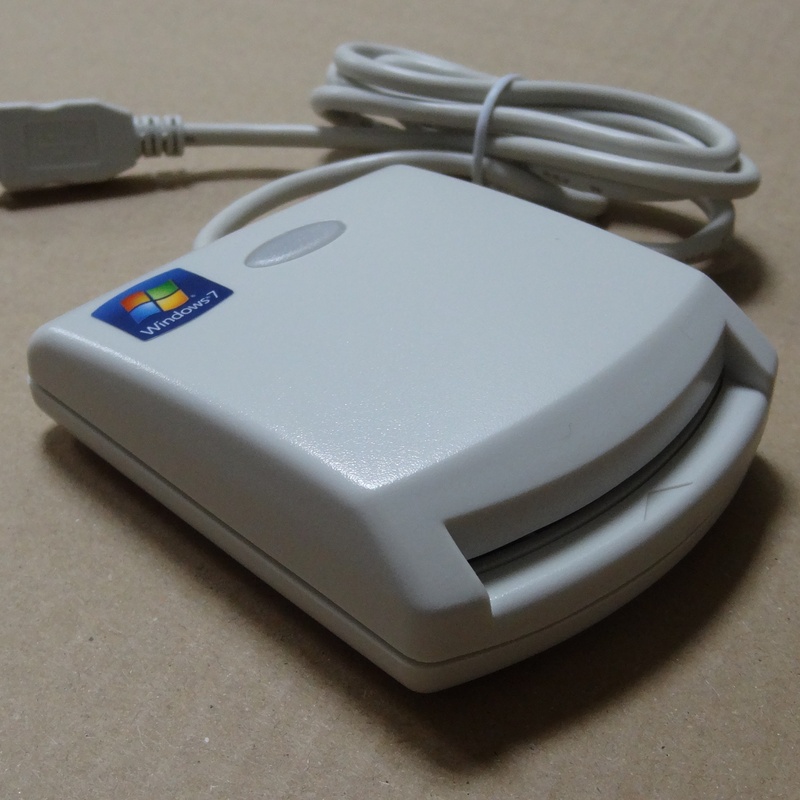 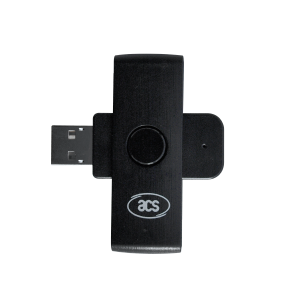 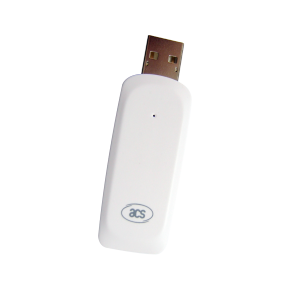 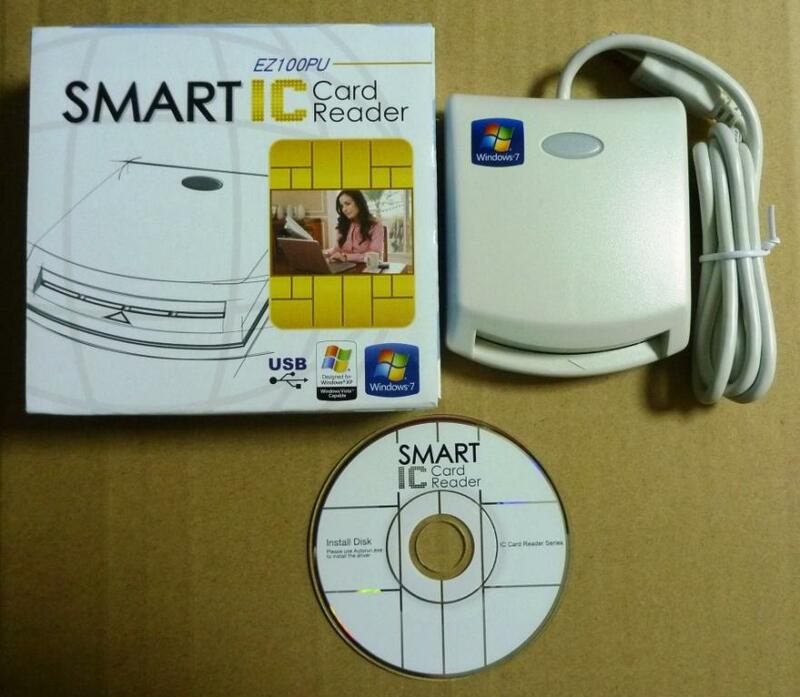 ● Setup —– Driver auto setup program for PC/SC Series Smart Card Reader. 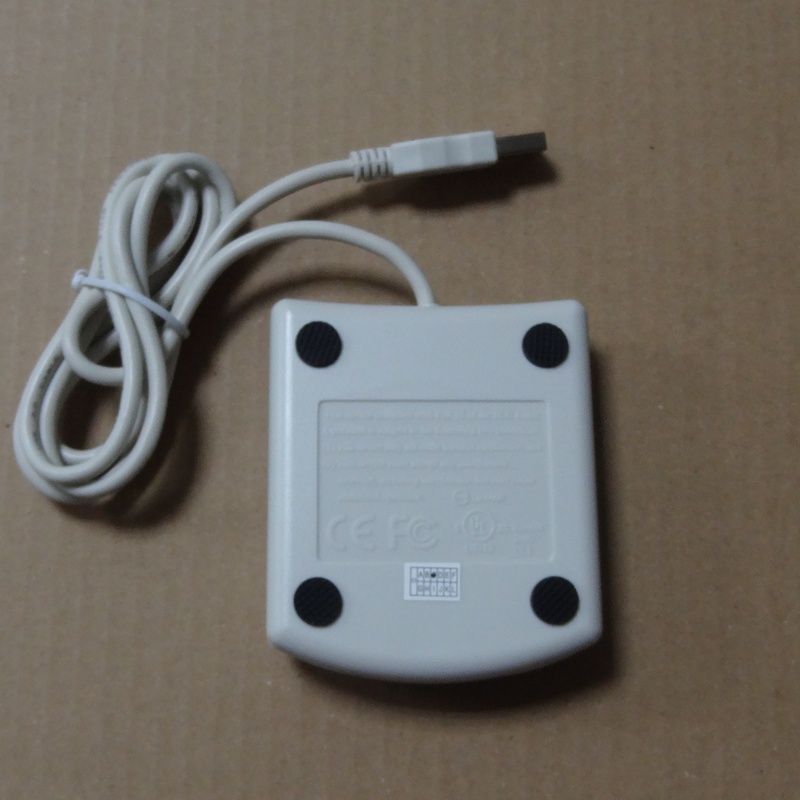 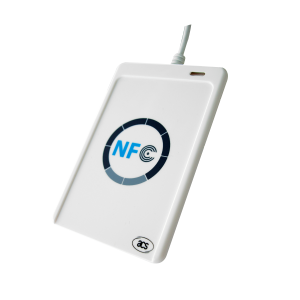 This device requires third party software to read/write smart cards which is not supplied with the device. 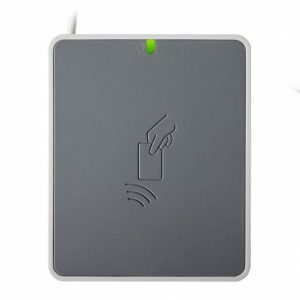 This is because there are many different types of smart cards and each type of card needs it’s own software to use with it, sometimes you have to pay for the software, the smart card reader/writer is for use with that software. 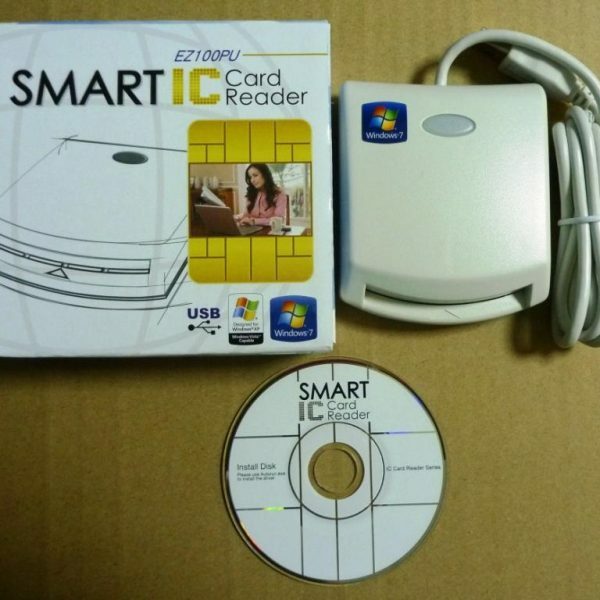 There is no software that can read/write all types of smart cards. 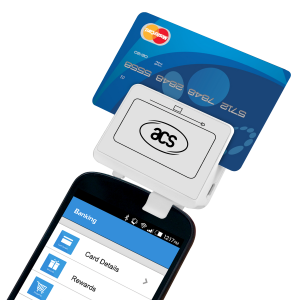 Especially we can not give any support with finding the right smart card software for your card, or using that software. 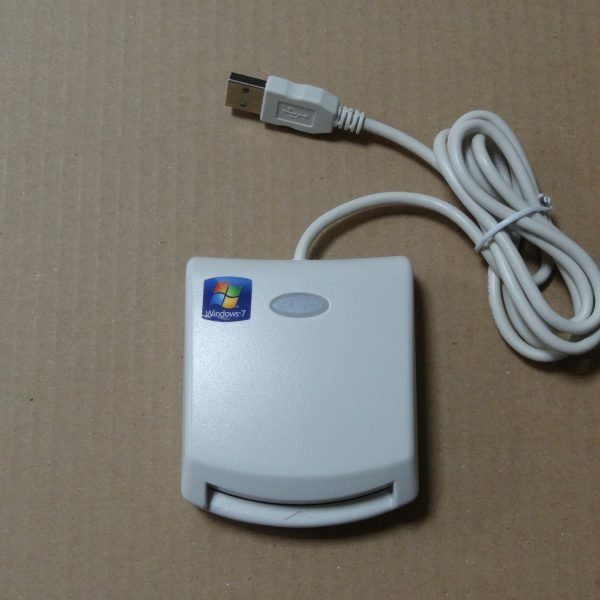 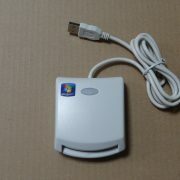 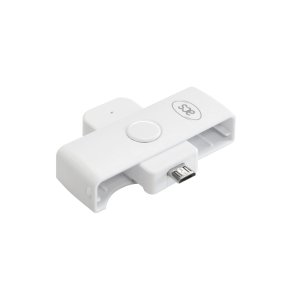 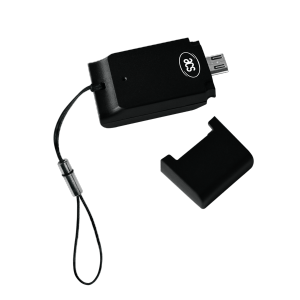 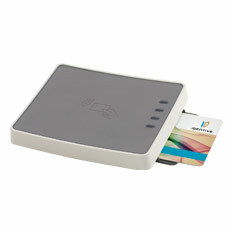 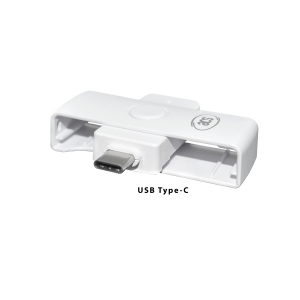 We just sell the card reader/writer device.